Marcus Piavonius Victorinus emperor in the Gallic provinces from 268 to 270 or 269 to 271, following the brief reign of Marius. Hailing from Gaul, Victorinus was born to a family of great wealth, and was a soldier under Postumus. He showed considerable ability and rose swiftly to become co-consul with Postumus in 268. 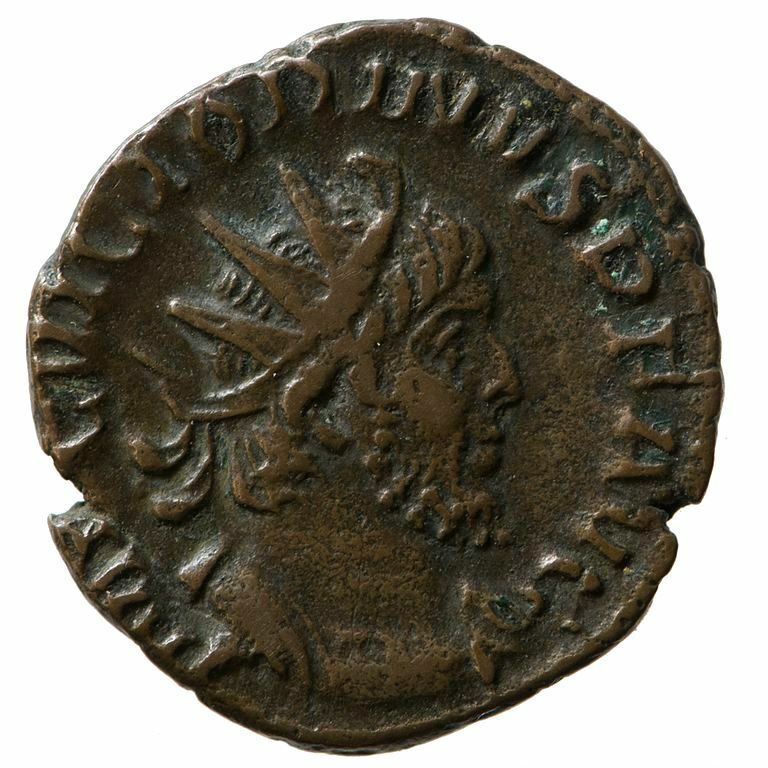 After engineering the death of Marius, Victorinus was declared emperor by the troops located at Augusta Treverorum in the fall of 269. He was murdered at Colonia Claudia Ara Agrippinensium in early 271 by Attitianus, one of his officers, whose wife Victorinus had supposedly seduced. He was succeeded by Tetricus I. (1) Victorinus Autumn 269 A.D.